Yet another top quality machine from Kettler. 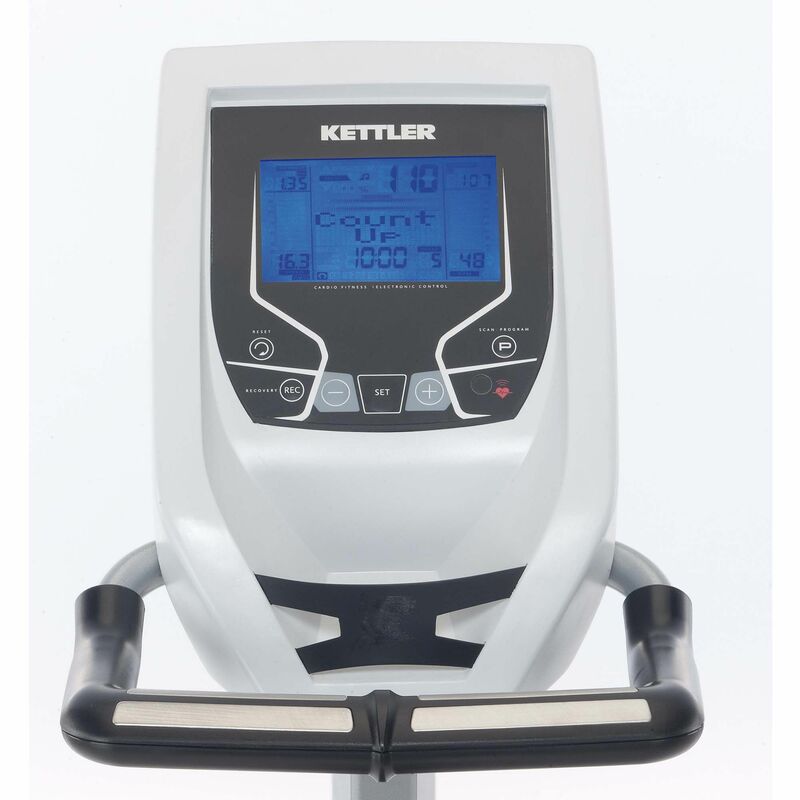 The Kettler ELYX 3 elliptical cross trainer has a host of features: a magnetic brake system, a 20kg (44lbs) flywheel,10 programmes including heart rate control, heart rate light system and a visual and audible alarm to keep you in your ideal training zone. What is more, a 20" (51cm) stride length means you can really set yourself a challenge and get the most of your training. 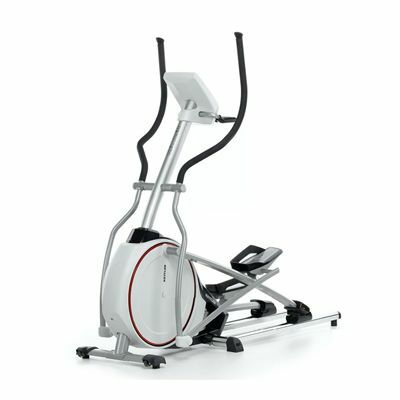 Made in Germany, this is a robust, high quality machine. 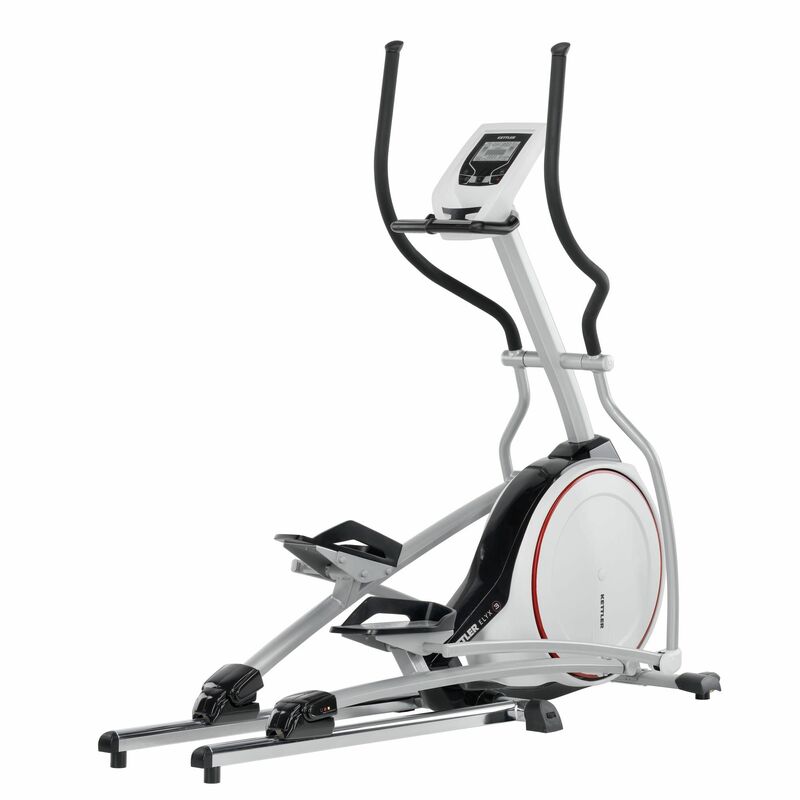 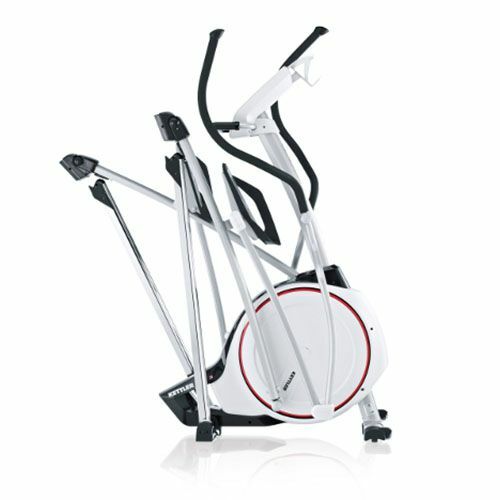 for submitting product review about Kettler ELYX 3 Elliptical Cross Trainer.